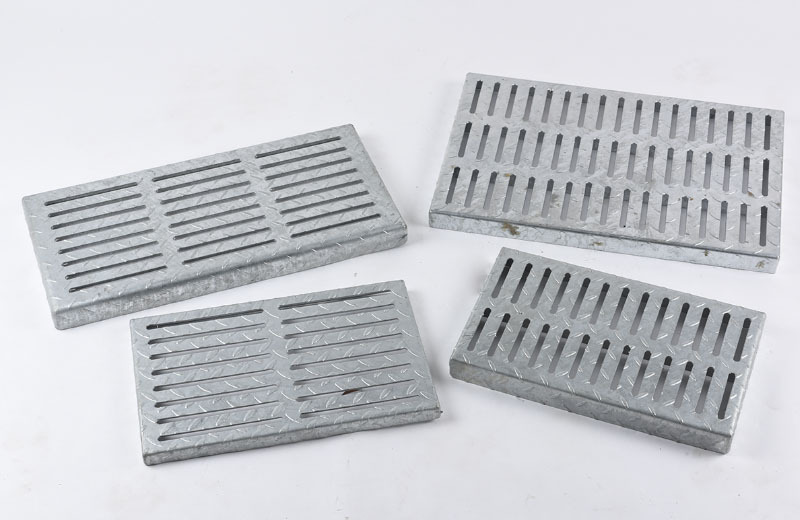 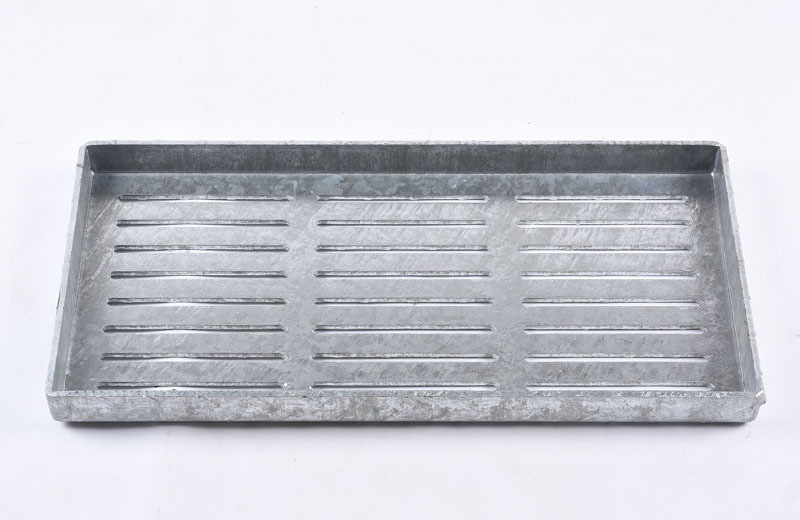 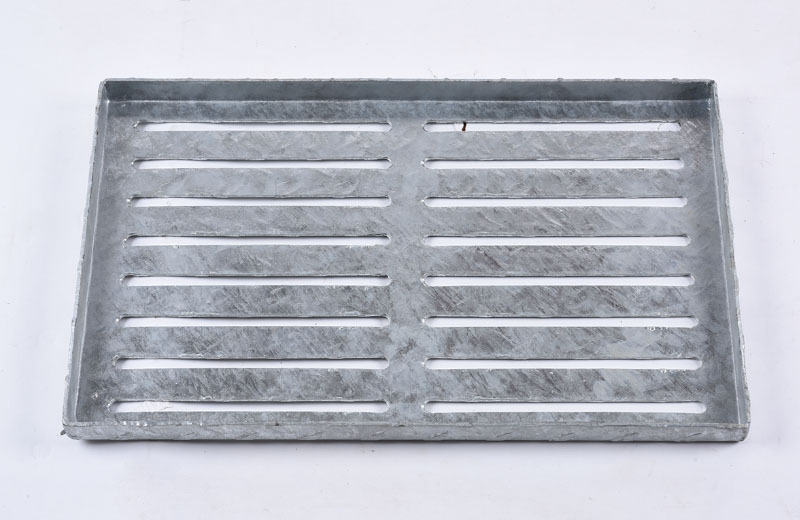 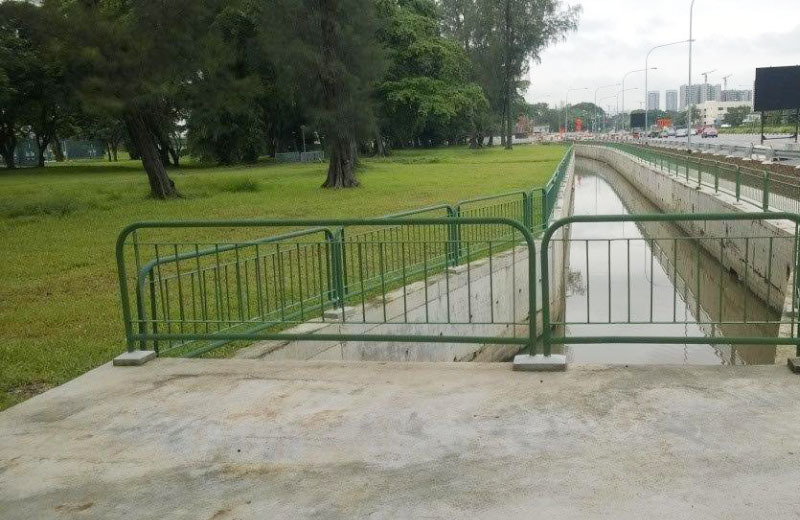 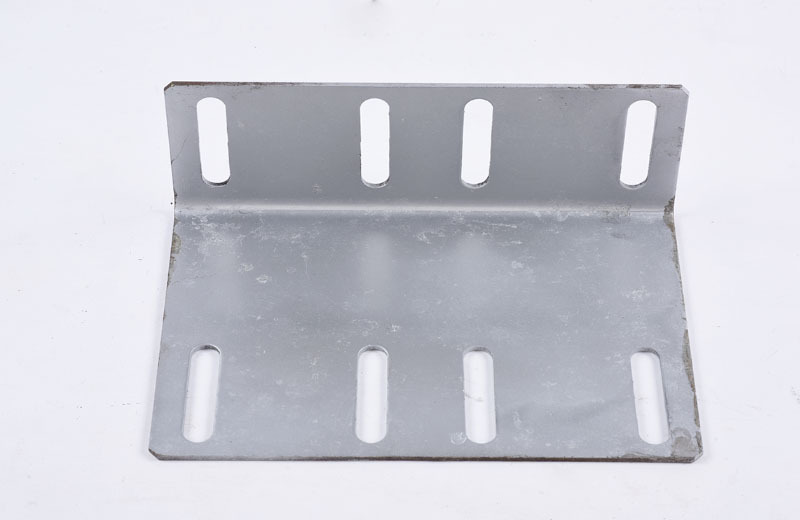 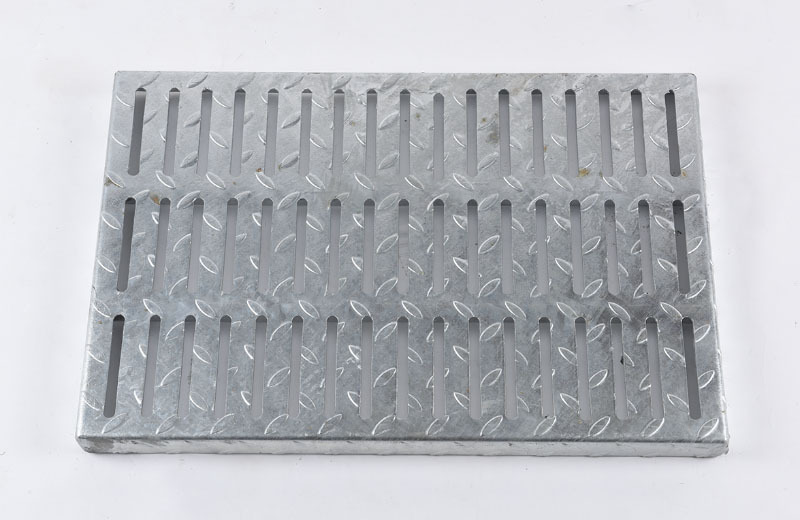 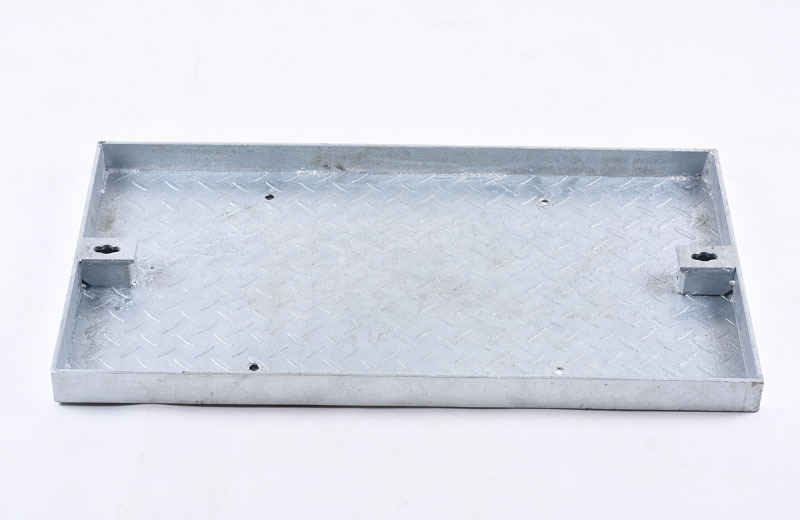 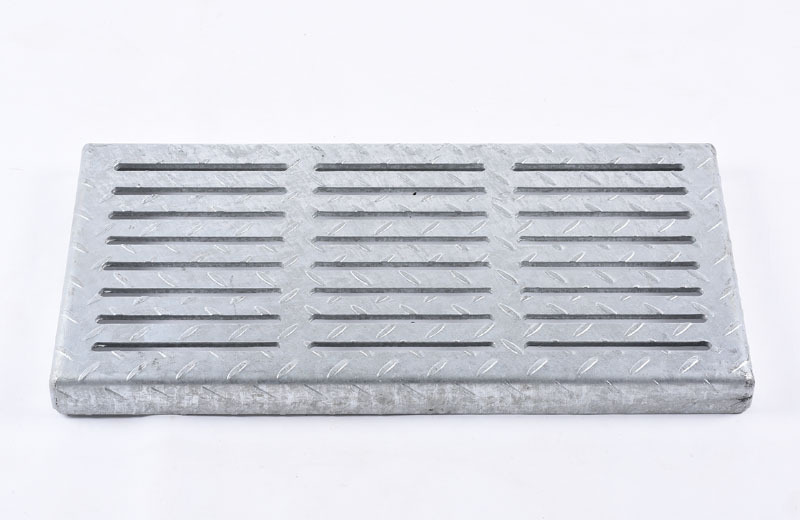 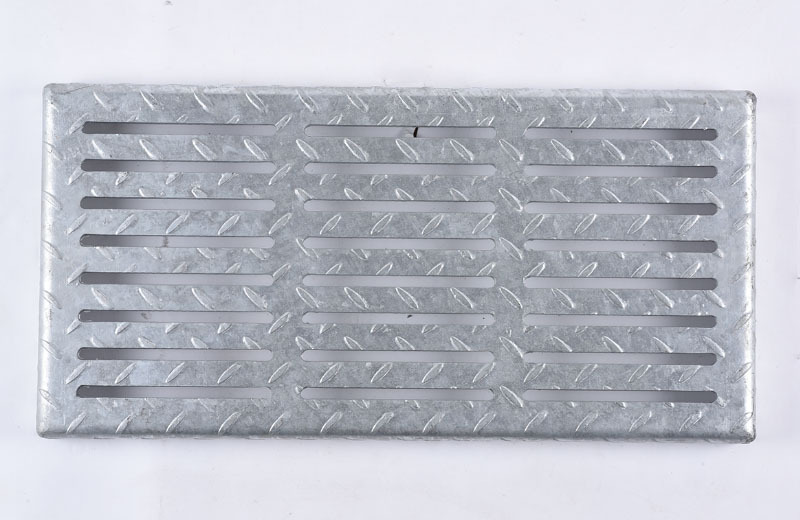 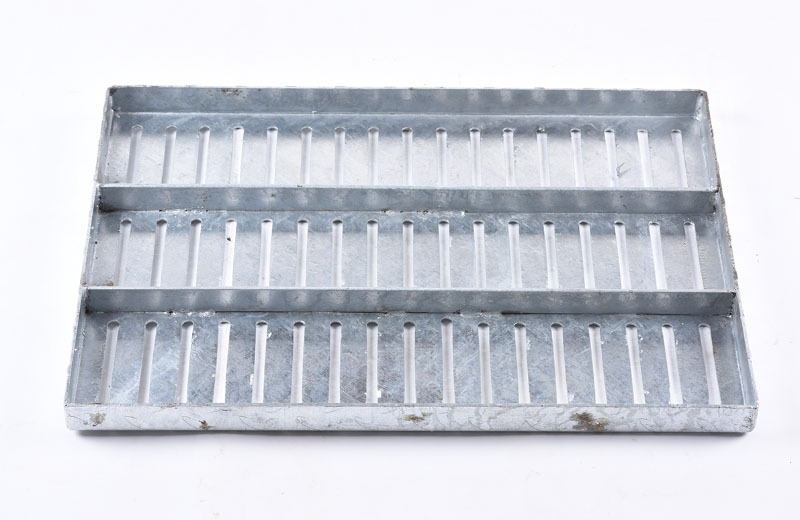 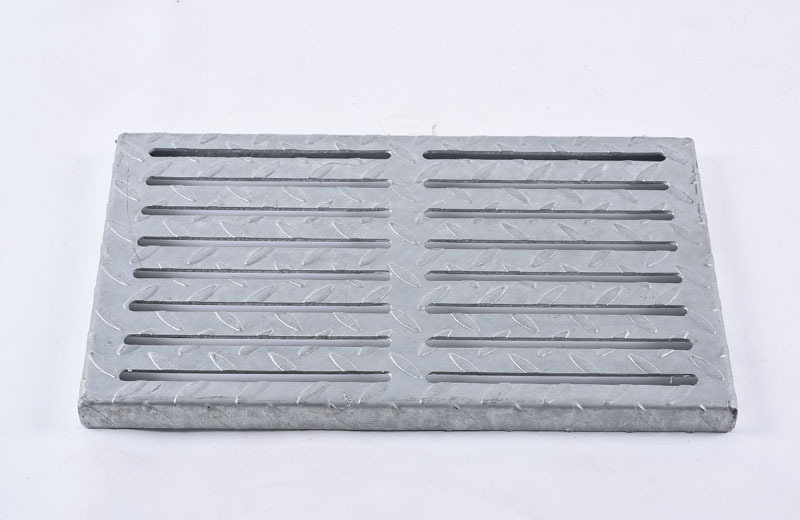 We supply and install various kind of metal gratings from drain, pedestrian, or vehicular. 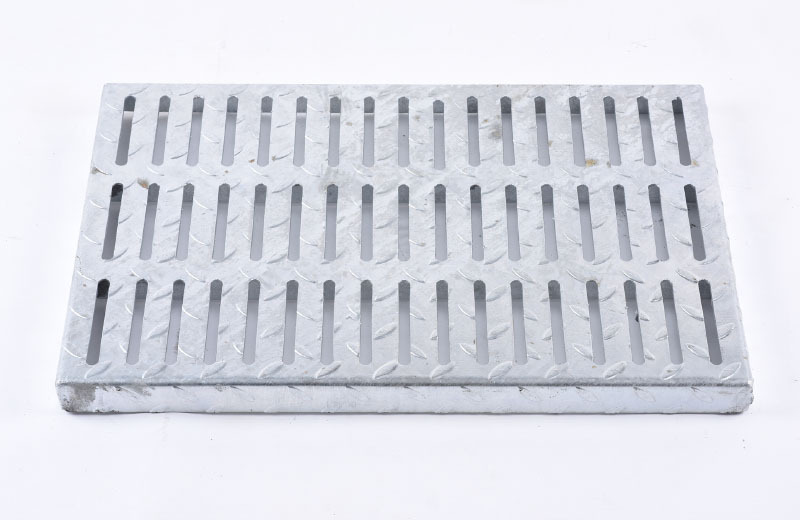 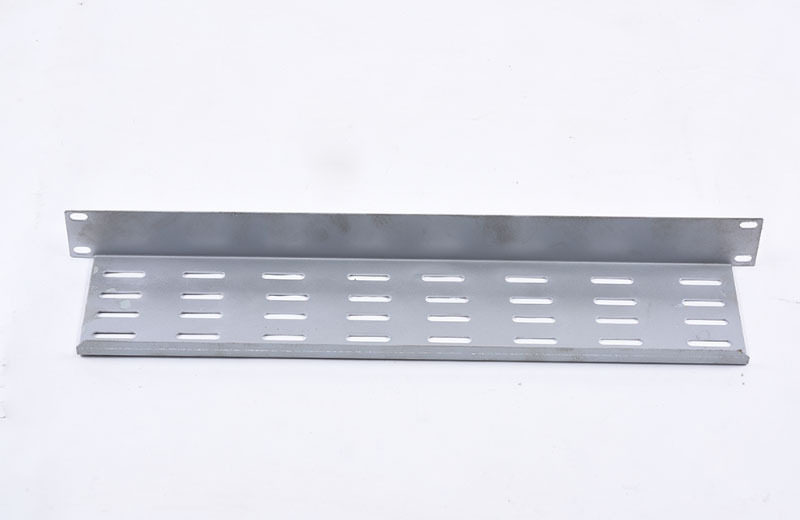 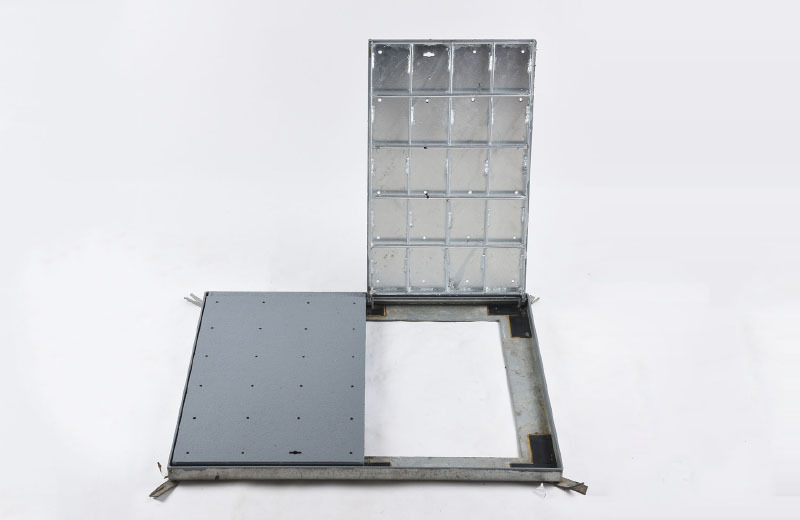 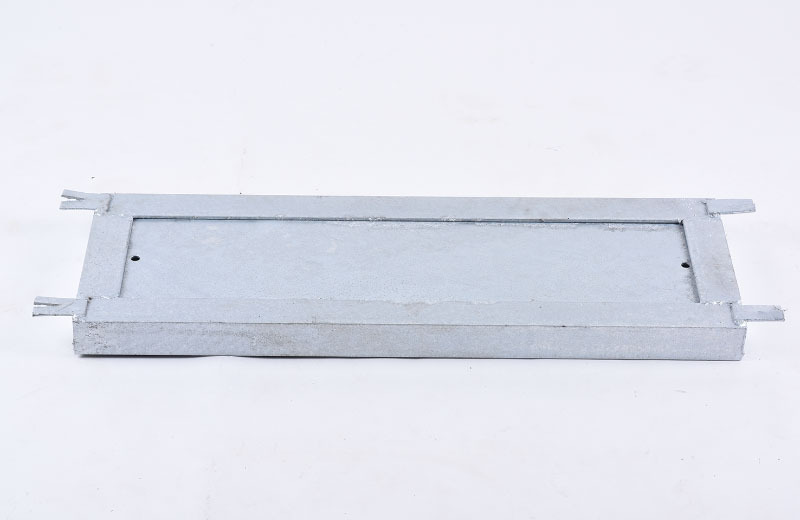 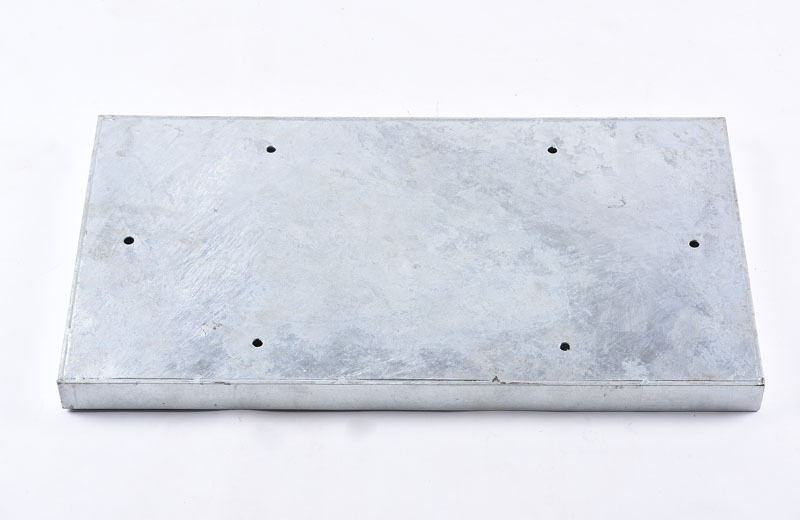 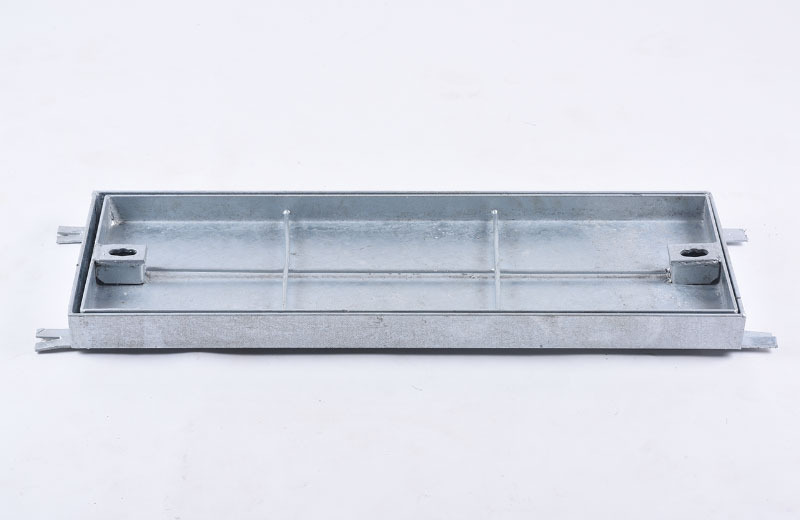 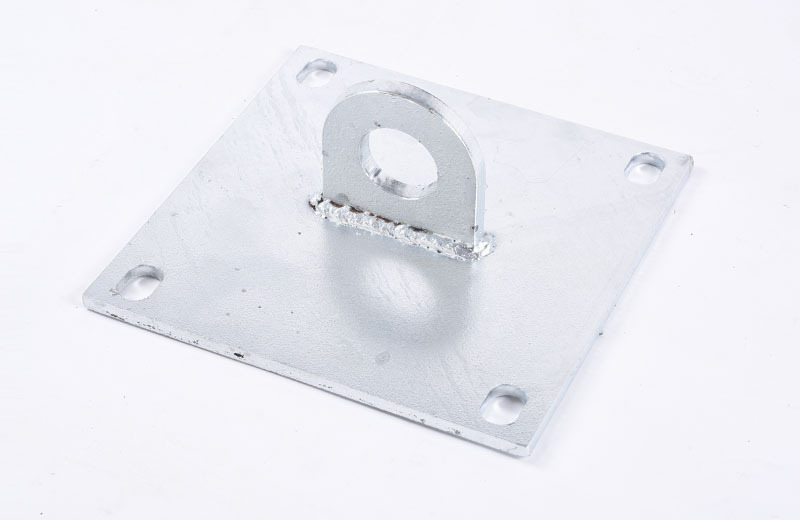 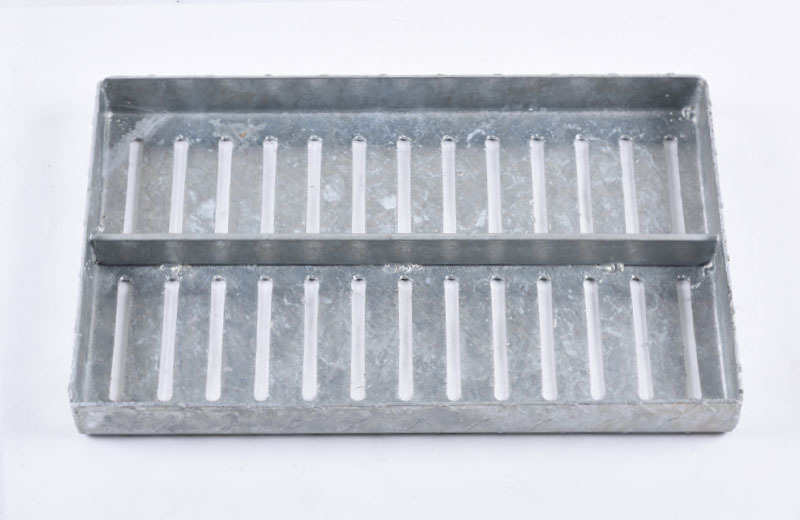 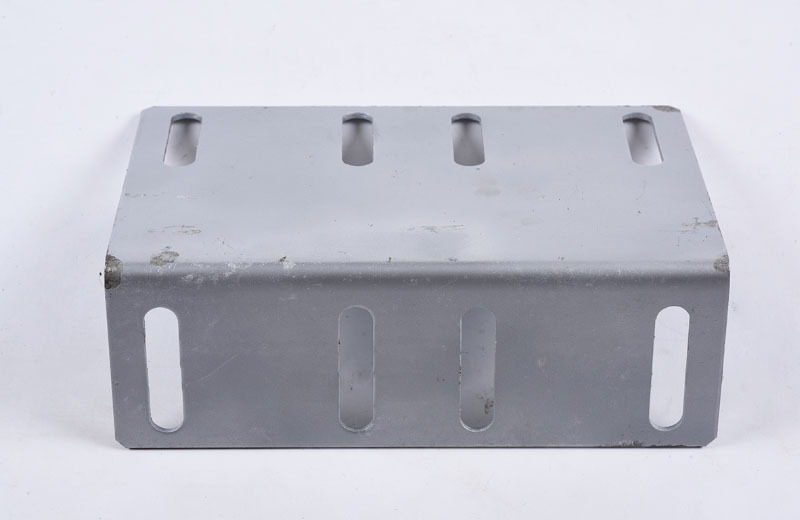 We do fabricate LTA, PUB and other standard gratings as well as customized gratings for private use. 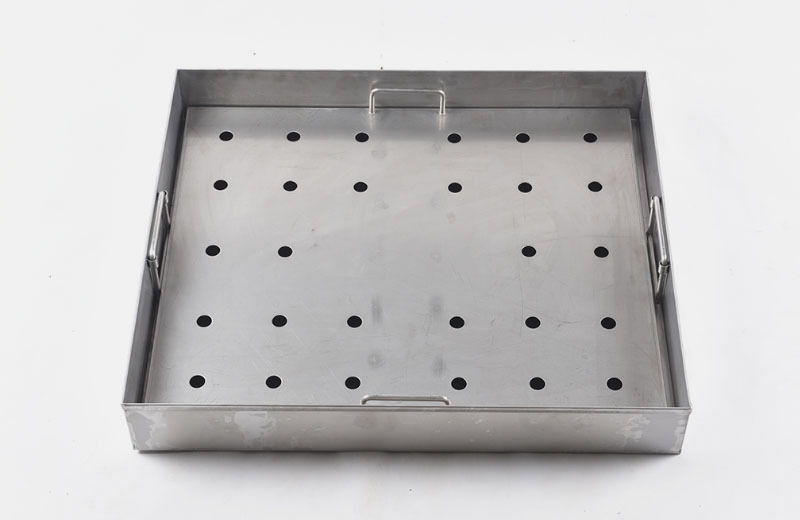 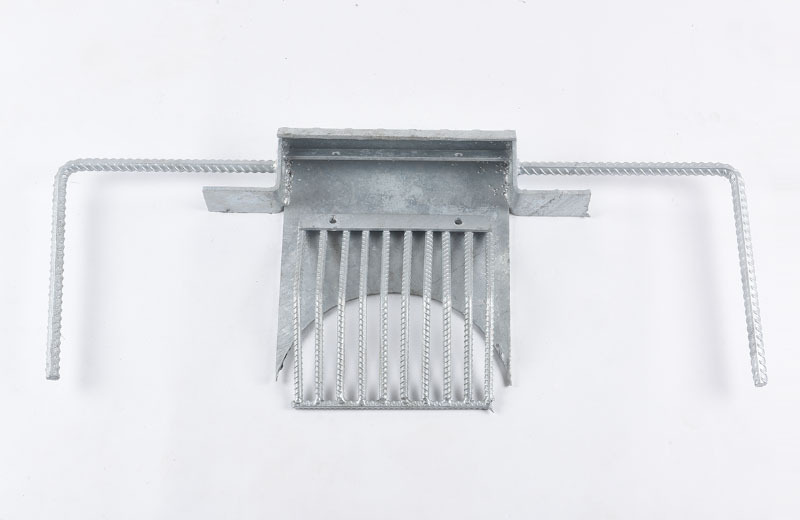 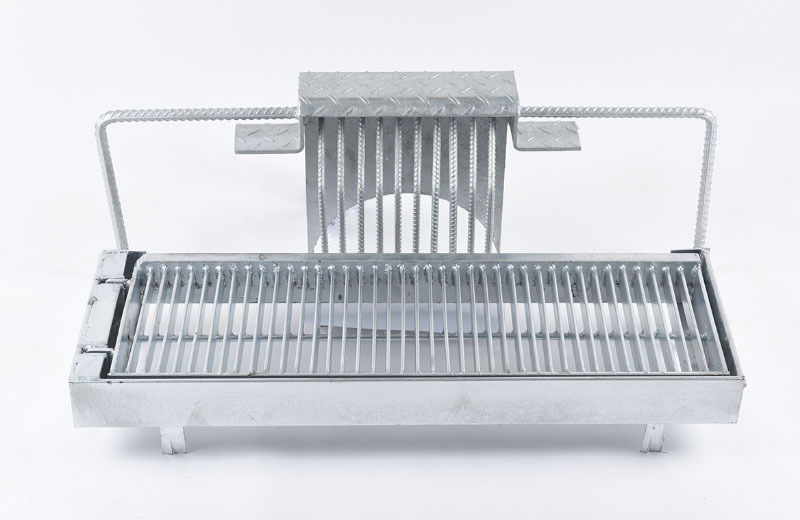 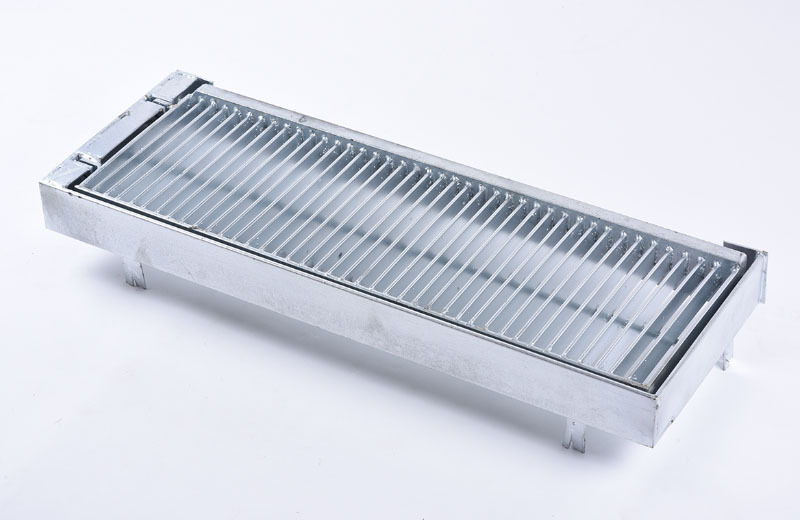 Highlight of our in-house Metalex design grating which is cost-saving, simpler and easier to maintain. 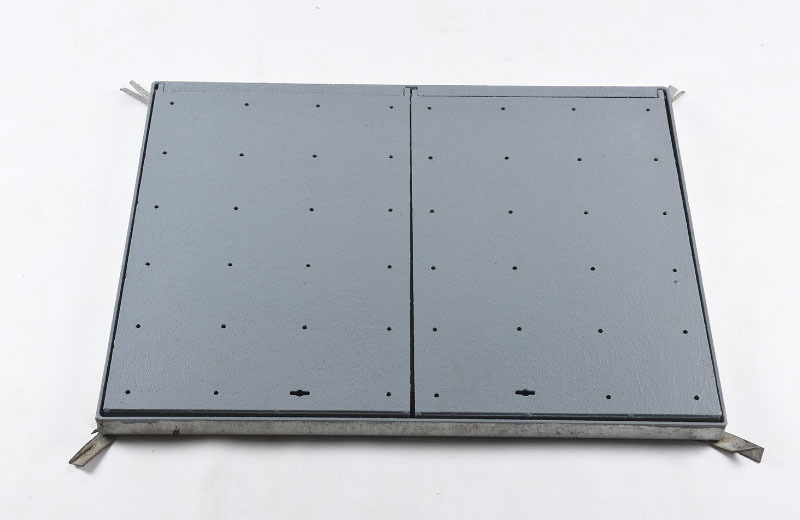 It can be customized according to customer’s requirement. 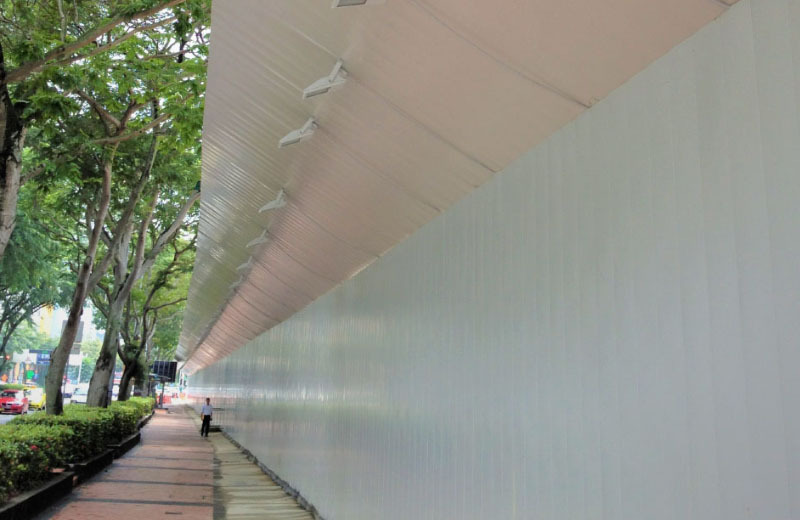 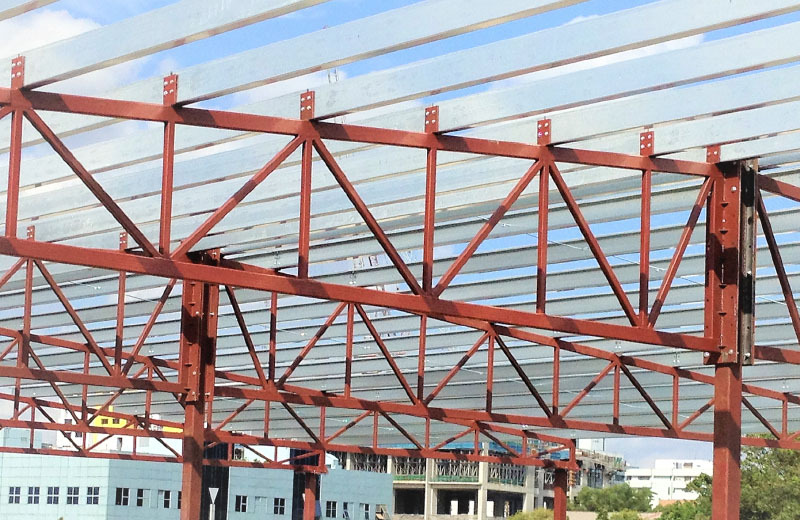 We have completed projects of erecting steel structures like covered shelters, mezzanine floors, walkway mesh, steel staircase, roofing and various structures that consist of beams, columns, and roofing. 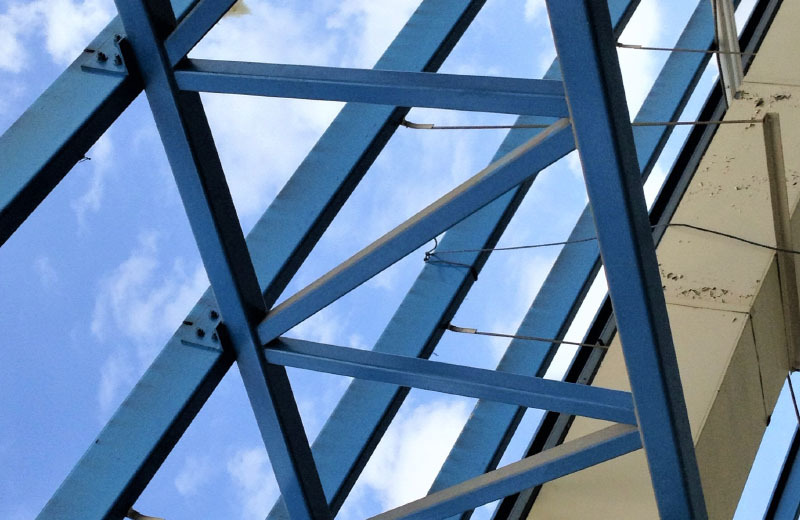 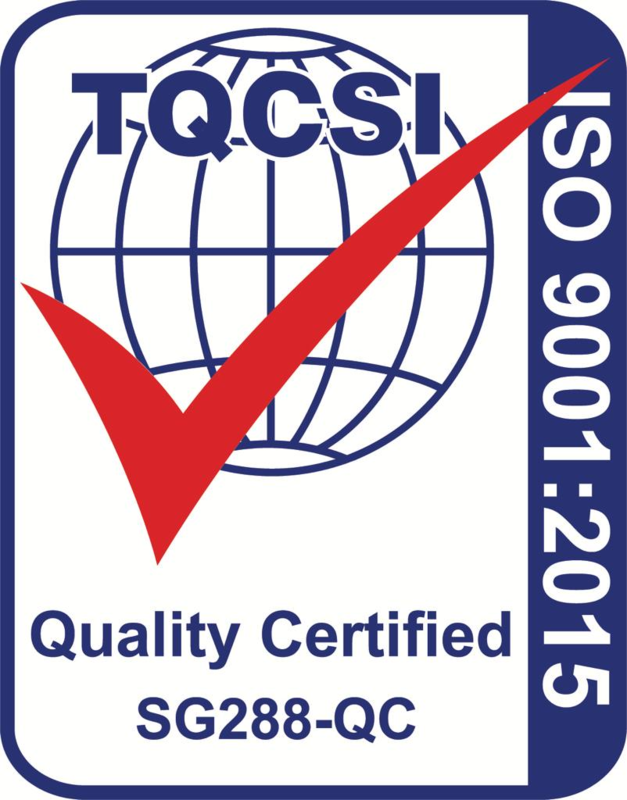 Our experience in steel construction delivers our projects on time, with quality, and within cost. 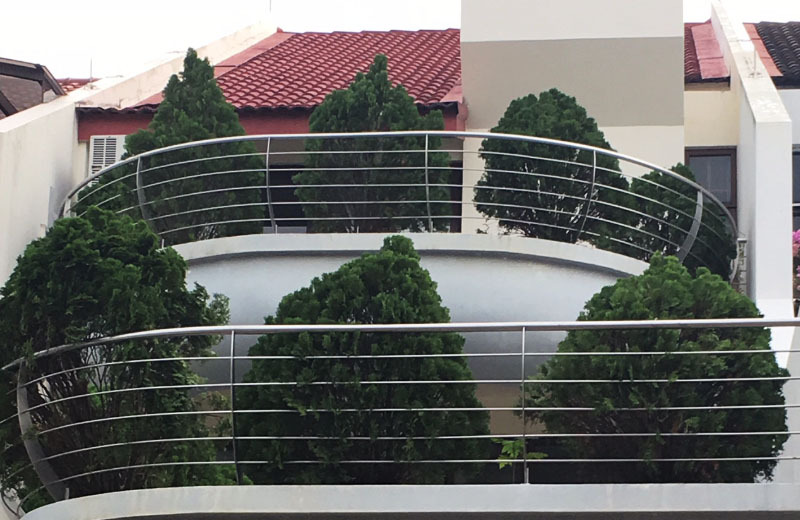 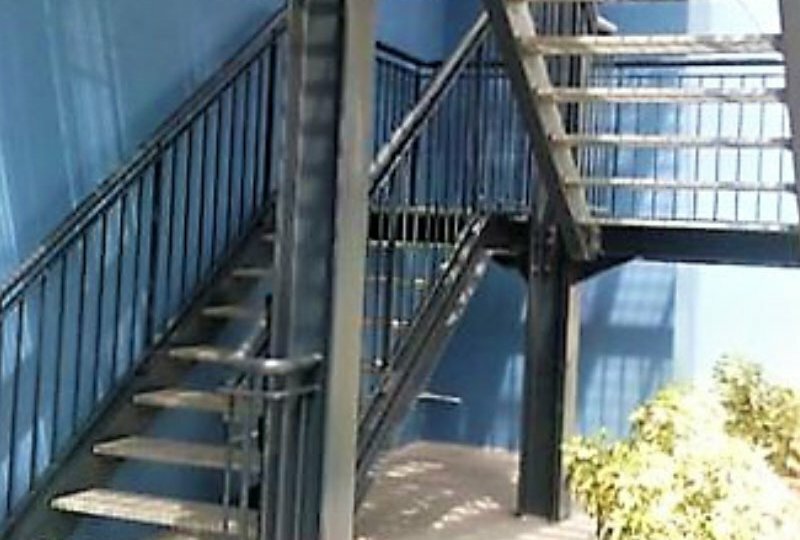 We supply and install metal railings ranging from steel, aluminum, and stainless steel material in various form and design. 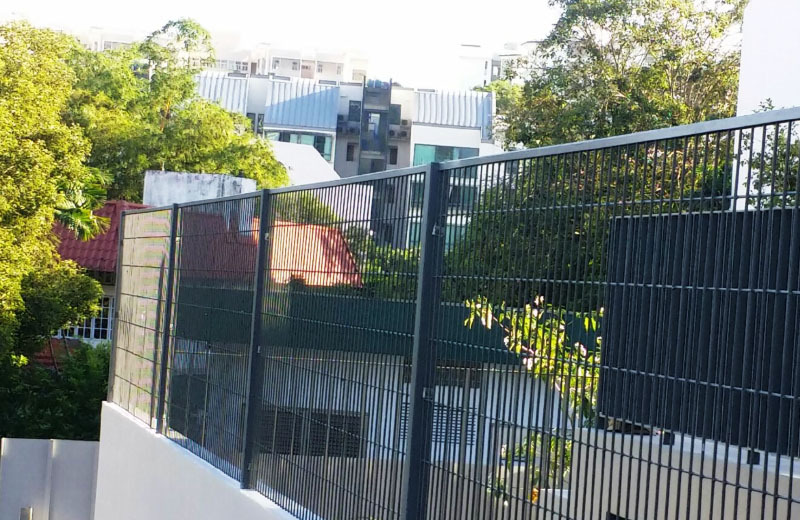 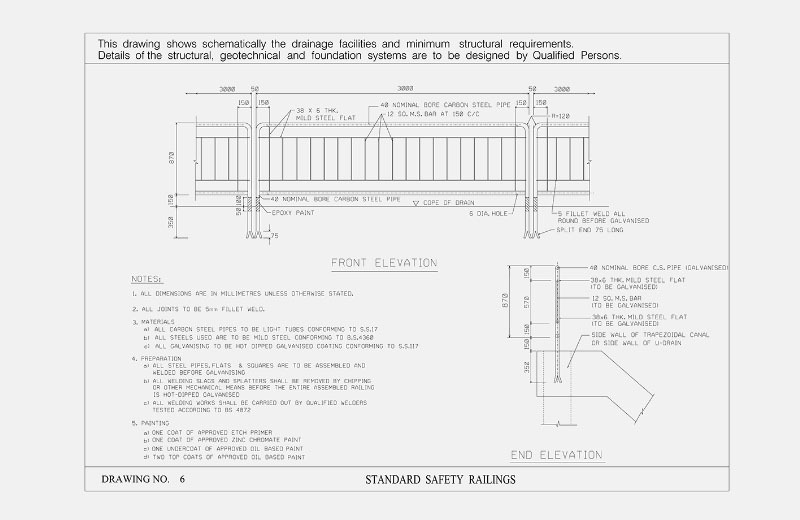 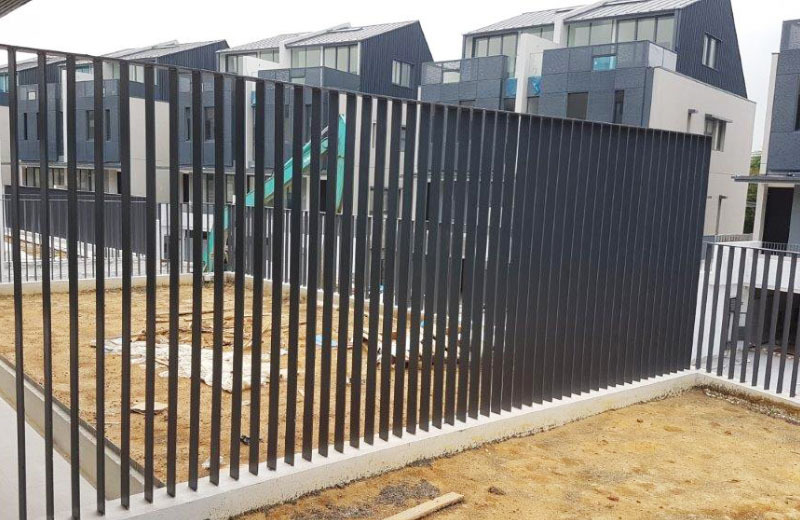 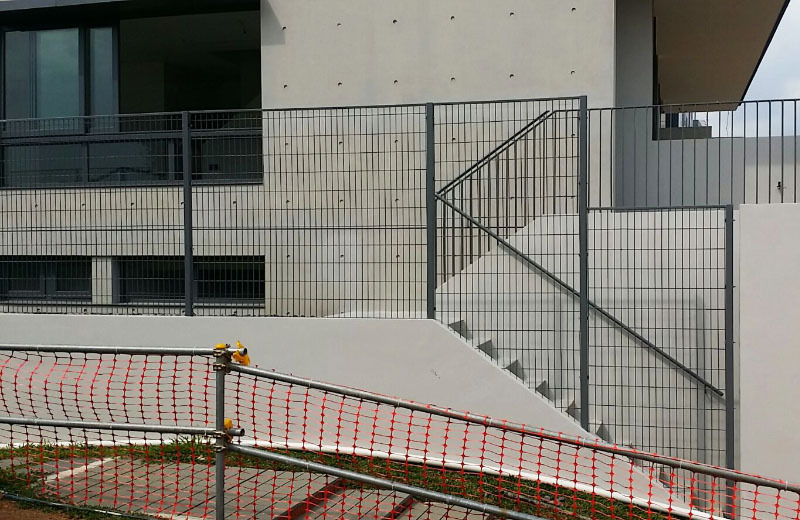 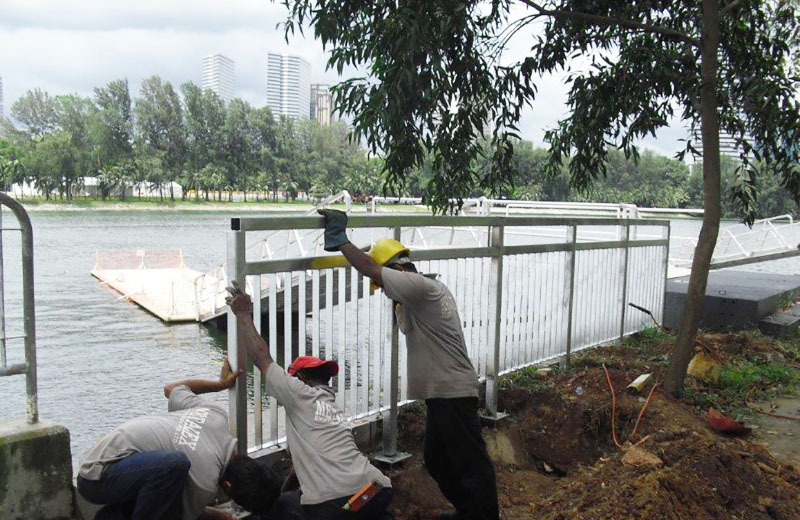 Our numerous job done encompasses from road railings, industrial railings to private houses. 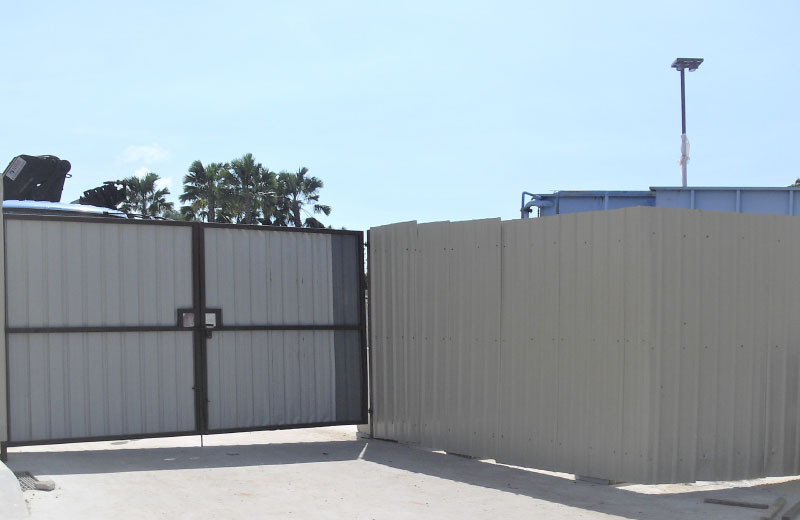 Depending on the requirement, we supply and install fence and gates for temporary and permanent use. 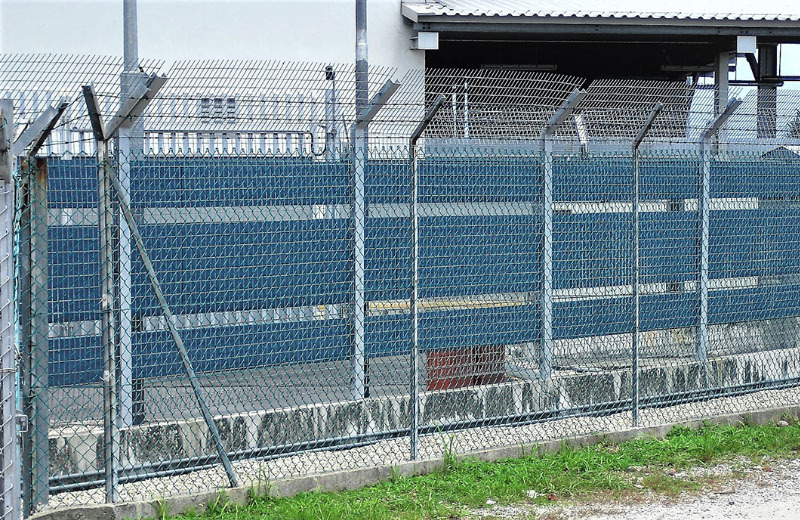 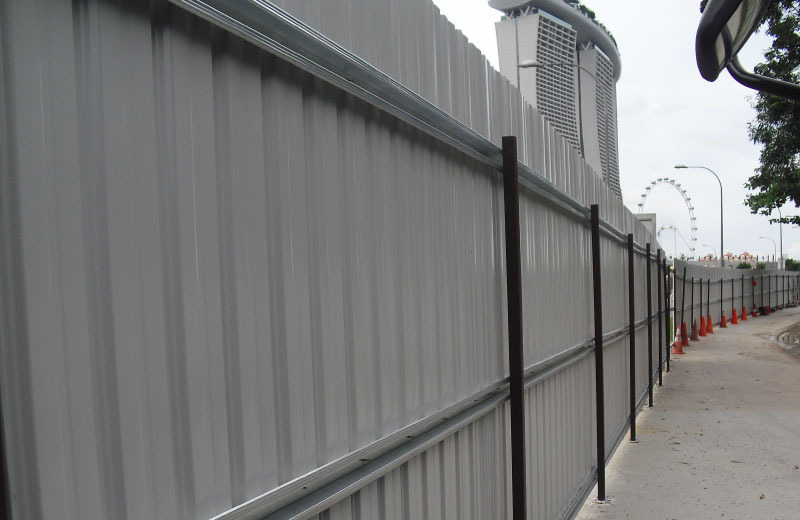 We do installation of steel fencing, BRC Fencing and chain link fencing among others. 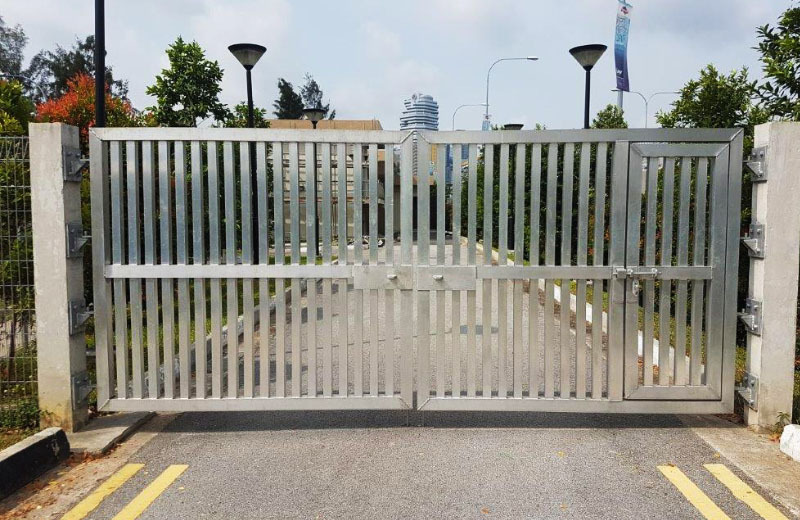 We have done gates for construction sites, private properties either swing or sliding gates, up to facility building gates. 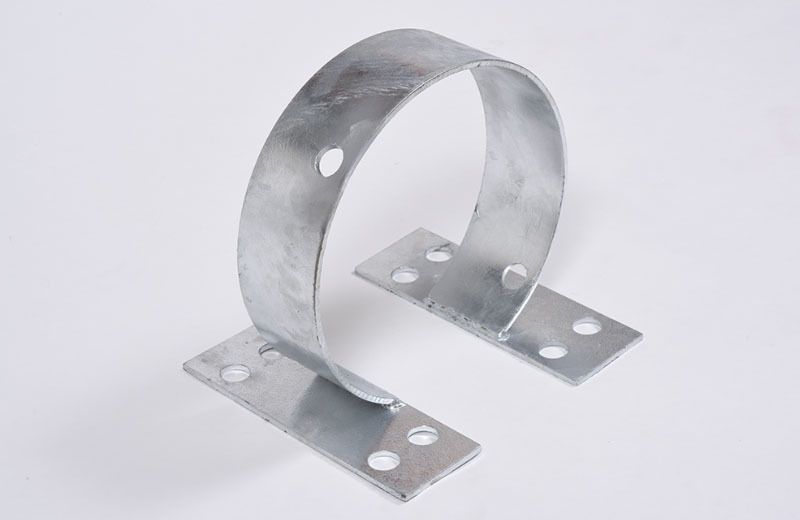 We do fabrication of various metals like mild steel, aluminum, and stainless steel. 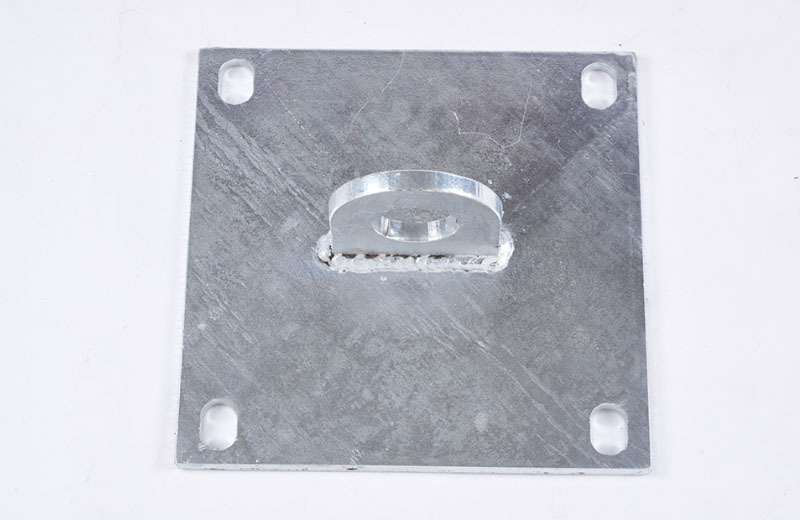 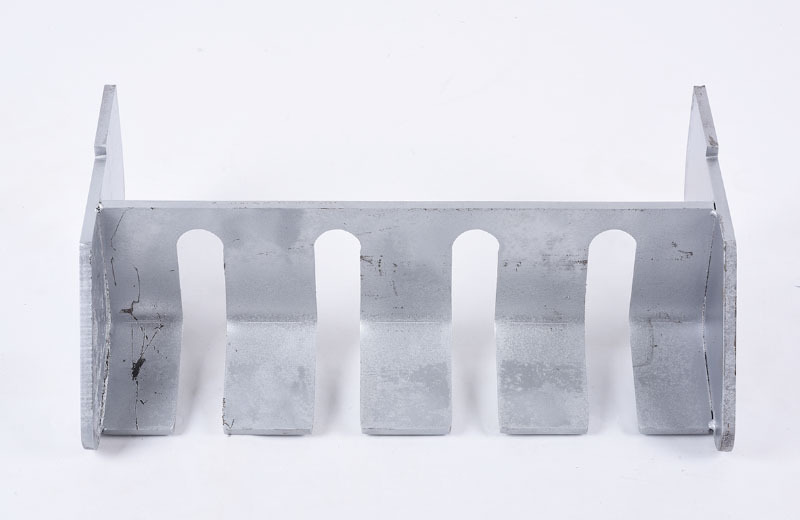 We are equipped with tools and machineries to provide different services such as cutting and bending.